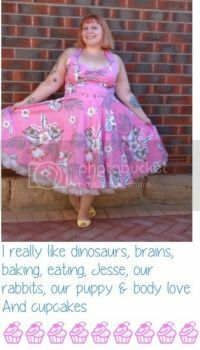 It's been so long since I've post a recipe!! 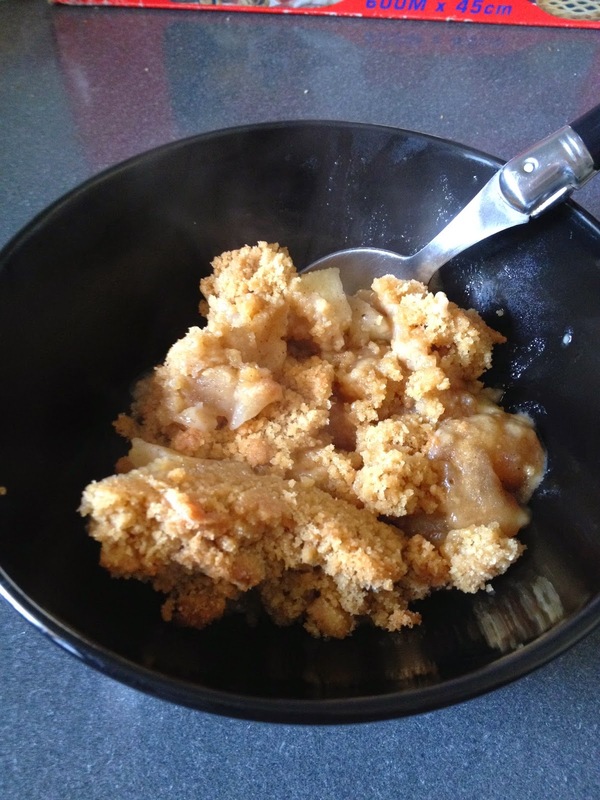 I was making apple crumble the other night and I thought I'd better post the recipe. 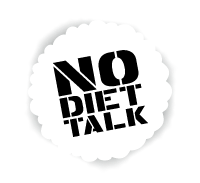 As usual, this is super quick and easy to make. It is so comforting, especially on a cold and rainy winters night. I like to prepare my crumble ahead of time. It gives the apples some time to macerate in the sugar, but, you don't have too. You can assemble it and shove it straight in the oven. I also use a special spice mix. It's made up of ground cinnamon, nutmeg & all spice. Peel and core the apples. Cut them into bite size chunks. Pop these in a bowl and add the caster sugar, and the spice mix if you're using it. 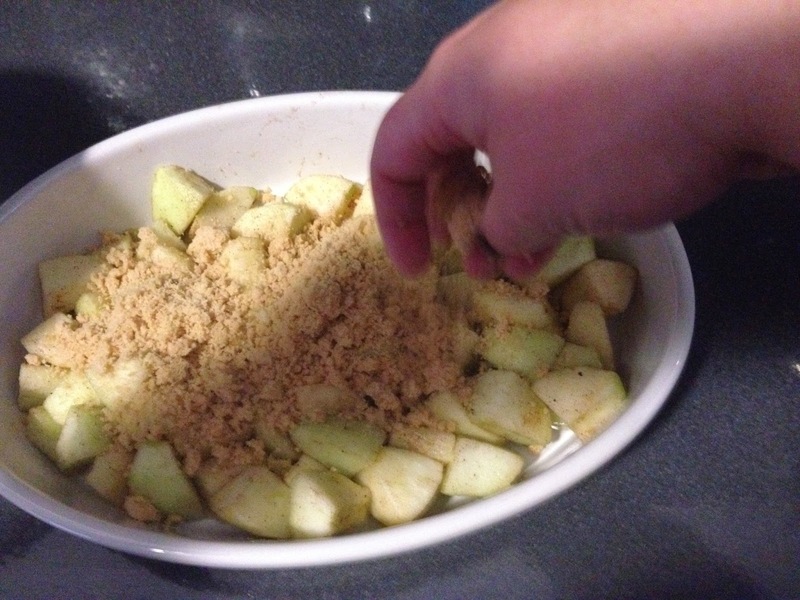 Mix it all around so that the apple chunky are nice and coated. In a separate bowl, add your flour and brown sugar, and give it a bit of a stir to mix. Now add your cubed butter and rub the butter into the flour until it resembles sand. This can take a good 10 minutes, but it's a nice tactile experience, so enjoy it! 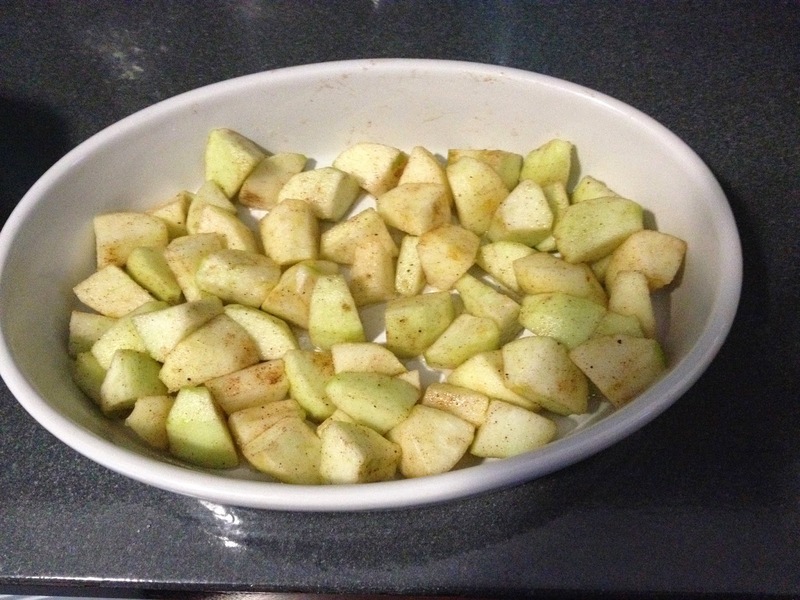 Place your apples in a shallow baking dish, or pie dish. Now, if you're make this ahead of time, now is the time to cover with cling wrap and pop it in the fridge. When you're ready to eat this bad boy, preheat the oven to 180C and pop it in there for 20-30 minutes, or until the crumble is golden and the apples are bubbling. Once it's done, let it cool for 5 minutes before serving. Or, you'll burn yourself. Trust me. I burn myself almost daily on food because I'm too impatient to let it cool. Serve on it's own, or with cream or ice cream. I forgot to take a photo on the day I made it, but this is what it will look like with it's cooked. I had the last serve for breakfast this morning. Contemplating making another one tonight because it's so good. I forget how good it is until I make it.